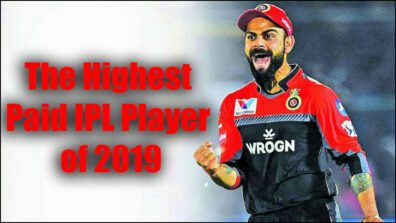 Once again the Twenty-20 cricket extravaganza, Indian Premier League (IPL) 2019 is here and fans are glued to their TV sets cheering on their favorite teams or making fantasy teams to get in on the action. 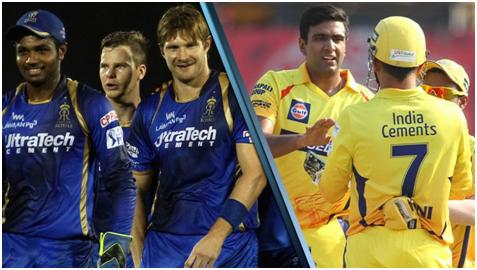 Since its inaugural edition in 2008, similar leagues across cricketing nations have popped up but IPL remains to be, arguably, the most popular T-20 cricket leagues in the world. As much as it has entertained sports lovers over the course of its previous 11 seasons, the cash-rich tournament has also gained a bad reputation for being fraught with major controversies that shocked the entire cricketing fraternity. 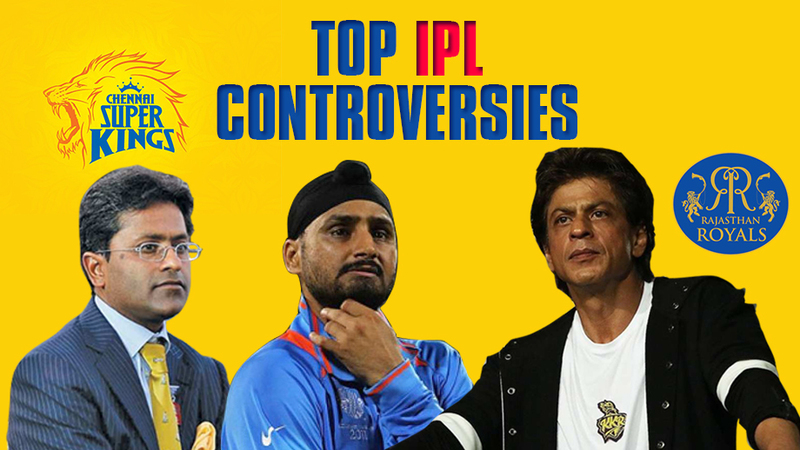 The infamous slap-gate happened during the first season of IPL in 2008. 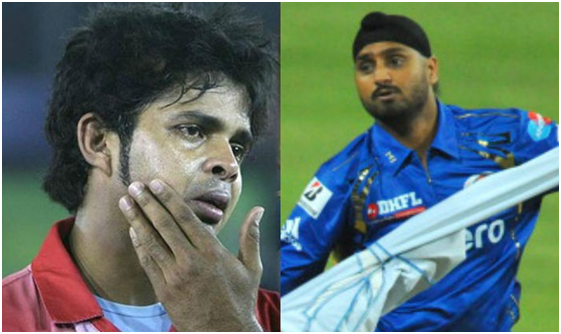 After the match between Mumbai Indians and Kings XI Punjab ended, Harbhajan Singh reportedly slapped S Sreesanth. Following the incident Harbhajan was banned for the rest of the season. Although the reason for the incident remains a mystery, it was rumored that Sree said something which Singh found offensive. 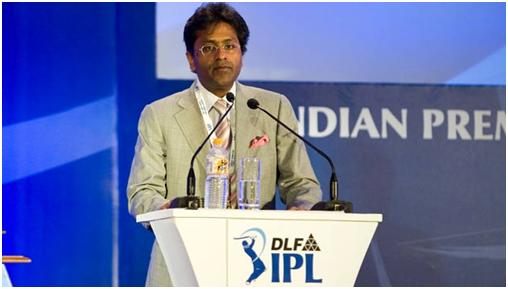 Lalit Modi, the brainchild behind IPL, was unceremoniously ousted from the tournament in 2010. Modi was accused of more than two dozen cases of money laundering, financial irregularities and also criminal cases against him. 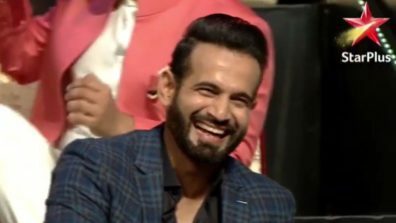 In 2013, He was suspended from his post in BCCI and banned from holding any cricket post ever. The 2013 spot-fixing scandal that ended Sreesanth’s cricketing career was the biggest & the ugliest controversy in IPL history. 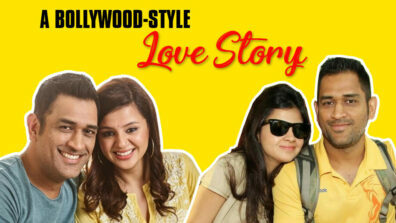 It showed the involvement of not only cricketers but their owners too. Delhi Police arrested three Rajasthan Royal players – Sreesanth, Ajeet Chandila, Ankeet Chavan – claiming solid evidence against them. All three were handed life bans. 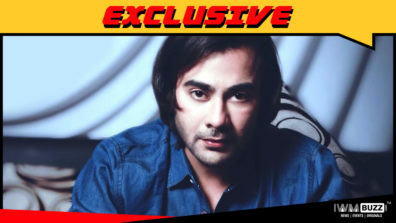 After it was found out that key officials, Gurunath Meiyyappan and Raj Kundra, indulged in betting activities during the 2013 season, both were banned for life. 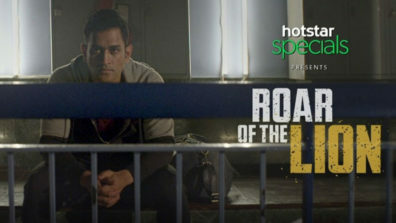 Their respective teams, CSK and RR were also handed a suspension of 2 years. 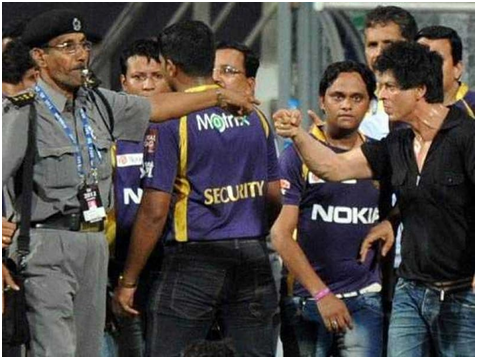 Bollywood superstar and KKR owner, Shah Rukh Khan got into a scuffle with a security guard for, according to the actor, manhandling his daughter and her friends. 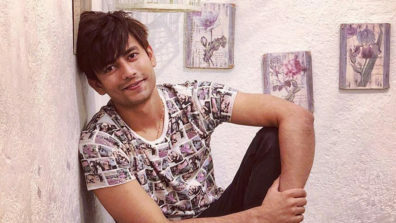 MCA alleged the actor of being drunk and abusing the security personnels which led to the ban.